A survey conducted in 2007 found that over $34 billion was spent on Complimentary and Alternative Therapies (CAM). That was approximately 11% of out-of-pocket health care expenditures. Complimentary and Alternative Medicine typically means non-conventional methods of health treatment. Complimentary often works along side more conventional medicine and alternative basically replaces it. Then there are integrative forms of treatment that combine conventional and CAM therapies. One example of a CAM form of body work is Reflexology. Reflexology is a non-invasive method of activating the healing powers of the body! This manual technique is a unique combination of art and science. In the “American Model,” Reflexology can be performed on the feet, hands, and/or ears using alternating pressure with thumb, finger, and hand techniques. These techniques stimulate reflex areas found on a mini map or hologram of the body. Thus, Reflexology may influence all major glands, organs, body systems and functions. The origins of touching feet and hands for therapeutic purposes evidently reach back to ancient Egypt. Inscriptions found in the physician’s tomb (tomb of Ankhmahor), dating in the 6th dynasty about 2330 BC, are translated to represent a patient saying, “do not let it be painful.” The attendant replies, “I do as you please.” Although this work is ancient, it is relatively new to the American culture. It was introduced at the beginning of the 20th century by two medical doctors (Fitzgerald and Riley) and a physiotherapist (Ingham). Many Reflexologists work from a relaxation “model,” believing that if a person relaxes, and brain waves change to a more calm state, then internal healing may begin to occur naturally. Reflexology helps to improve the functioning of all physiological systems of the body. It quite often helps to improve basic circulation of vital nutrients and oxygen; helps to reduce or eliminate pain; aides in balancing of the mind, body, and spirit; and in the process helps with reducing stress, anxiety, depression and a multitude of other conditions. It can be done almost anywhere at any time to anyone. A client may be fully clothed and in a seated or reclined position. A session may vary in length, depending upon the health, responsiveness, and need of each person. Additional information about Reflexology in general, research, practitioners, and training opportunities may be found at the Reflexology Association of America web site www.reflexology-usa.org. 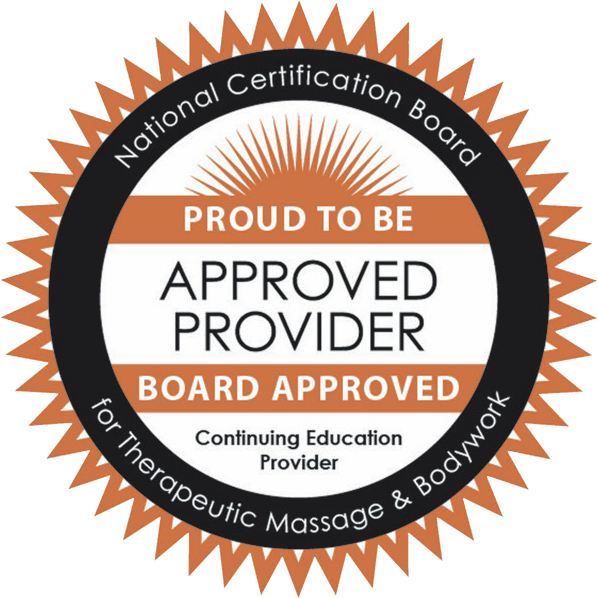 There is also an independent, non-profit board certifying practitioners which are listed at www.arcb.net. In my personal clinical practice, all sessions are customized to meet the goals and primary concerns of each client. Results vary by person and by session. The one thing I can guarantee is CHANGE. Reflexology changes lives! Reflexology has been great for me! When I first tried it, I had my doubts that it could be as good as a regular massage but now I’m hooked! I get much more relaxation from a reflexology session than I ever did from massage. My whole body not only feels relaxed (I’ve even been known to doze off during a session) but I just feel like things are “aligned” somehow. I don’t know any better way to put it but I just feel more “balanced” after a reflexology session as well as totally relaxed. One must be willing to totally trust the therapist and “let go” of all worries, etc. while the therapist works but it is sooooo worth it!! I was a bit of a skeptic. To my surprise, my experience with reflexology was one of pure escape and healing. How difficult it is for us to find a moment of serenity and total relaxation in our hectic lives. Today I found an hour. My experience with reflexology has been a blessing. Each visit relaxes me so very much. My body feels so at ease that I look forward to the next session with much joy. I work at a high stress job that seems to take it all out of me sometimes. I have tried massage before and was unable to tolerate it–it just hurt too much and I was never able to relax. The great thing about reflexology is that it seems to help all those muscles and relieve tension—(she) never touches anything except my head, ears, hands, and feet. Going to reflexology gives me a chance to regroup and re-center myself for the next week.